In the lead up to International Women’s Day we wanted to recognise the leadership and advocacy made by our local leaders for the advancement of the Geelong region. Today we have chosen to highlight CEO of Committee for Geelong, Rebecca Casson’s achievements. Rebecca boasts an impressive resume of international and local project management for local government bodies. Originally from the UK, Rebecca moved to Geelong following the completion of a major project with Kent County Council, which lead her to consider an international move. She has since projected Geelong as a place to do business both locally and internationally. Starting out in Geelong with the City of Greater Geelong in their Major Projects Department, Rebecca has been credited with the success of projects including the Yarra Street Pier Project and Central Geelong Looking Forward (a project for the revitalisation of the Geelong CBD). 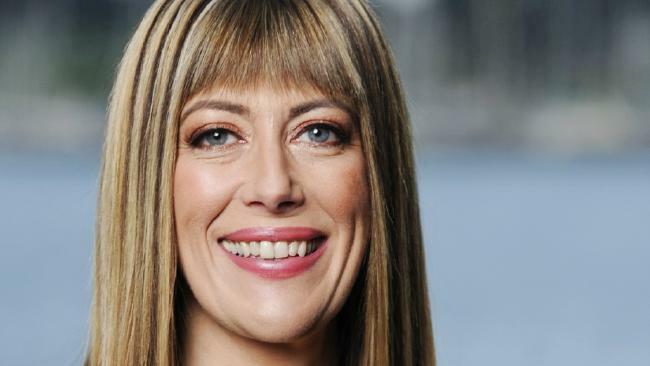 Since becoming CEO of Committee for Geelong, Rebecca has chaired for the economic prosperity of Geelong through initiatives including the call for an elected mayor of the City of Greater Geelong Council. Rebecca attributes credit for her success to a commitment to lifelong learning. She identified early on in her career that she would need to complete post graduate studies, a Masters in Politics and Government, in order to progress to a higher level in her chosen field. As Rebecca puts it, it is important to have “qualifications that match your experience”. Equally as important, Rebecca is both persistent and a self-starter and does not shy away from difficult decisions. From speaking with Rebecca, it can be drawn that she is very much focussed on achieving outcomes rather than being distracted by whether she is meeting someone’s expectations. “They’re not always easy decision to make but you have to push through that. If you don’t make your organisation fit for purpose you will be swimming against the tide,” Rebecca said. Rebecca will be one of the first to admit that her achievements have required a strong resilience and determination in the face of any resistance or doubt that has been cast her way. Rebecca was very clear in that she never accepts mediocrity. “It’s really important we are always pushing the envelope. Don’t be afraid to question the process,” Rebecca said. International Women’s Day will be celebrated on March 8, 2018. 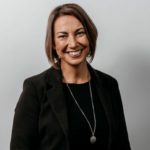 To hear more about Rebecca’s drive to achieve success check out Maree Herath, Harvest Director’s interviews under the podcast tab.